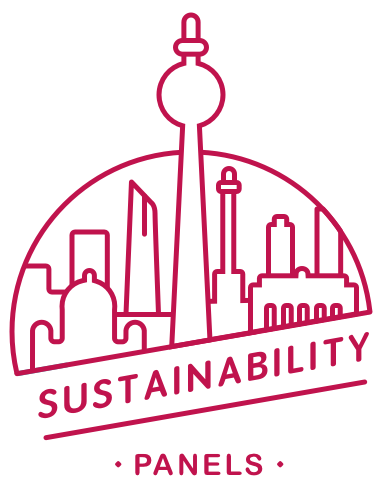 Sustainability Panel - TTIP and its impact on the Sustainable Development Goals - GreenBuzz Berlin e.V. In cooperation with UnternehmensGrün, GreenBuzz Berlin e.V. hosts its third Sustainability Panel on “TTIP and its impact on the Sustainable Development Goals”. The Transatlantic Trade and Investment Partnership (TTIP) is a proposed trade agreement between the European Union and the United States, with the aim of promoting trade and multilateral economic growth. The Sustainable Development Goals (SDGs) are supposed to lead to a more sustainable world, yet it seems that TTIP aims to the opposite. 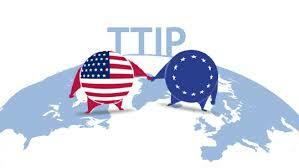 What is the status of the TTIP and CETA (The Canada-European Union Comprehensive Economic and Trade Agreement)? What impact do the agreements have on the Sustainability Development Goals (SDGs)? How do the different organizations in that field approach these agreements?